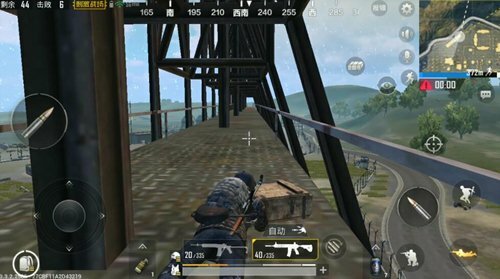 “PUBG Mobile: Stimulating Battlefield” is a Battle Royale competitive game in which players can play single, double or quadruple mode. At the beginning of the game, the eight areas of the housing area facilitate the transmission of continuous gunfire. Meng new players are likely to have nervous emotions, operations gradually become less smooth, thinking gradually becomes slow, do not know what to do. In fact, as long as there is a planned fight, the rate of chicken consumption will increase substantially. Some players can’t wait to parachute when the plane is just taking off. No consideration is given to the safety of the terminal. This approach is relatively random, if it is better to get rich resources, if the landing place is in the wild or scattered housing, compared to other players have lost the initiative, lost in the starting line. At the same time, he was shot black because he did not understand the number of enemies around him. So it’s better to jump well than to jump. After entering the game, players should quickly open the map to observe. Pay attention to the direction of the heading. Note how many people are left on the plane before you skydiving and how many people are jumped. At the same time, select a resource farther away from the route to get a higher chance of survival. 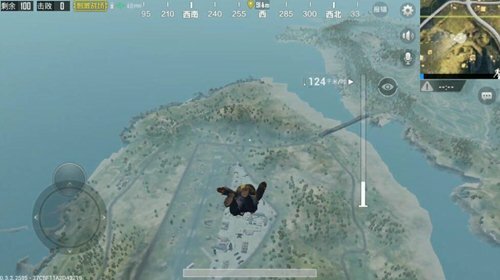 According to the map After selecting the landing zone, the player should proceed with the next step of : skydiving. Parachuting is not a boring head and rushing down. In the process, it also needs to fight with other players. To know that no matter how we choose the remote spot, it is very likely that there will be other players in the selected landing zone. 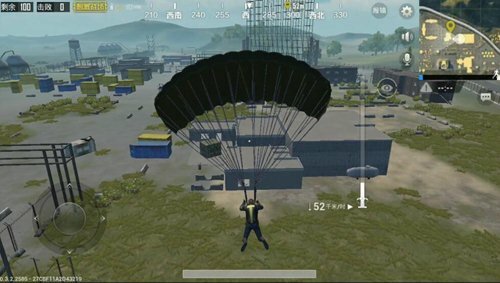 Therefore, the player must pay attention to the enemy’s landing speed and landing position during the parachuting, keep the enemy’s speed before landing, and be cautious when he goes to the enemy’s landing position. If you are located Rich resources, then players will have to speed up the search and search more houses in a short time. Midway can use high-rise buildings to enhance the vision, observe the surrounding movements, determine the safety and continue to search. If you find the enemy, then it is necessary to think at this time is to take the initiative or to avoid stability. Although the initial nuisance is not high, we need to pay attention to ourselves. If the amount of the drug is sufficient or not, if it is not sufficient, it will be withdrawn as early as possible. If sufficient, and the area has not been searched, then the search can be continued. In short, everything is in medicine Prevail. Players In the early stages, avoid as much as possible, unless you face the enemy in the or way to meet the enemy outside the safe area, otherwise do not blindly shoot. It is generally recommended that you plan to advance into the finals and then say your intentions. During the final round, remember to shift your position after shooting, find a suitable observation point, and ensure the safety while paying attention to the position of the enemy. Final Round Range It is small, and there are fewer enemies and it is harder to find. In the face of hidden enemies, all we have to do is stay calm and the enemy does not move. Try to ensure that you are within the safe area of ​​your home. If there is no house in the safe area, then the player will have to find suitable obstacles to cover themselves and wait for opportunities. If you like shooting, excitement and nervous atmosphere, don’t hesitate! 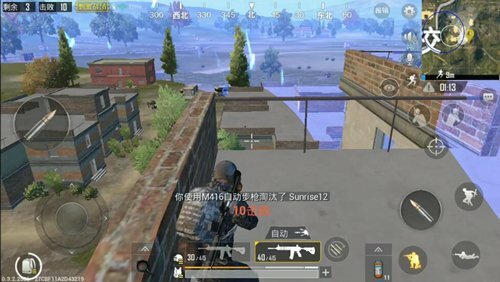 “PUBG Mobile: Stimulating the Battlefield” is your dish !